How quick are we to believe what we read and find on the Internet! Remember the State Farm Insurance commercials promoting their mobile app where the girl tells her friend “If it on the Internet, it must be true.” We laugh and roll our eyes at the stupidity of the comment…yet, so many people pass judgment or make assumptions based on what they see on the Internet. I recently had a friend go through a personal ordeal because of information uncovered by another person on the Internet. This person, for whatever reason, had “Googled” my friend’s name and found questionable information…and then proceeded to make assumptions based on this information to degrade my friend’s character. No one further investigated the information or even asked him for an explanation to determine whether or not it was true and/or what were the circumstances. Instead, a lynch mob ensued, orchestrated by this person who played to the fears and emotions of others. Had an explanation been sought before taking action, the truth surrounding the information found on the Internet would have been revealed…and not been as bad as it was made out to be. Instead, my friend was ousted from this group because the situation had escalated beyond any chance of resolution and the person who spread this information was allowed to go home and gloat in the glory of his success. Ridiculous, right? Upset? I was too. As a Hiring Manager, it is important to protect the integrity of the company as well as its employees. 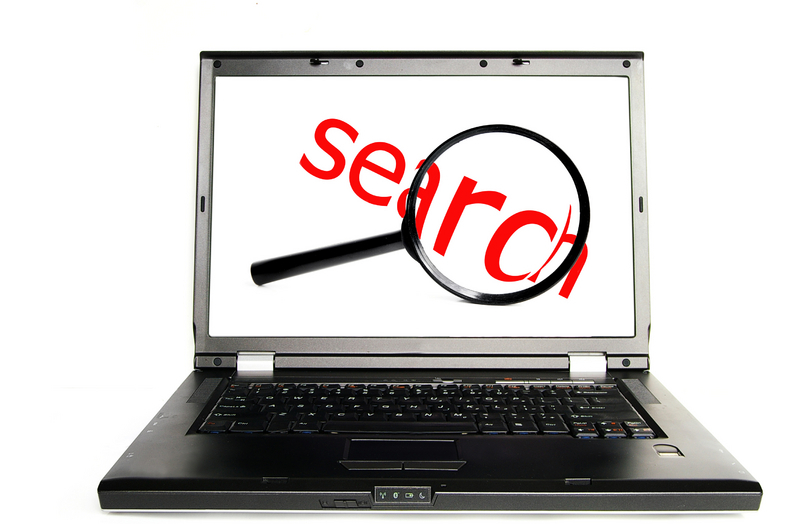 If an actual background check is not included as part of the pre-hire procedure, its not uncommon for many to resort to “Googling” a person’s name to see what public information comes up. Should we take that information as gospel? Not unless you think like the girl in the State Farm commercial! Just like with any other situation, we must get the full facts – from both sides if available – before we jump to conclusions, make assumptions or pass judgment whether it be verbal accusations or Internet findings. So, how to you handle it without worrying about any legal backlash? Use it as a talking point to gather information – and remember not ask in the tone of making an accusation. We are bombarded with images and news of crime on a daily basis that it makes it easy for us to jump to quick conclusions without the benefit of the doubt….and this is all perpetuated by fear. Fear is the “evil you” sitting on your one shoulder always trying to drown out the “good you.” Will you let Fear win? Or will you question before making a decision? Previous postDo Not Use Overtime as a “Performance” Award!